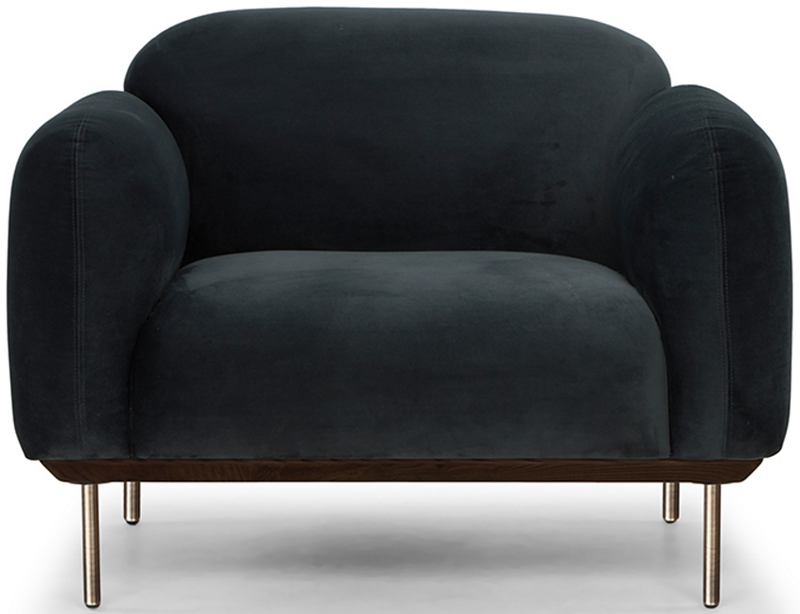 The Benson Single Seater features a smooth curved design, both stylish and comfortable. This Scandinavian inspired occasional chair is constructed using solid pinewood imported from New Zealand and joined by block and screw. 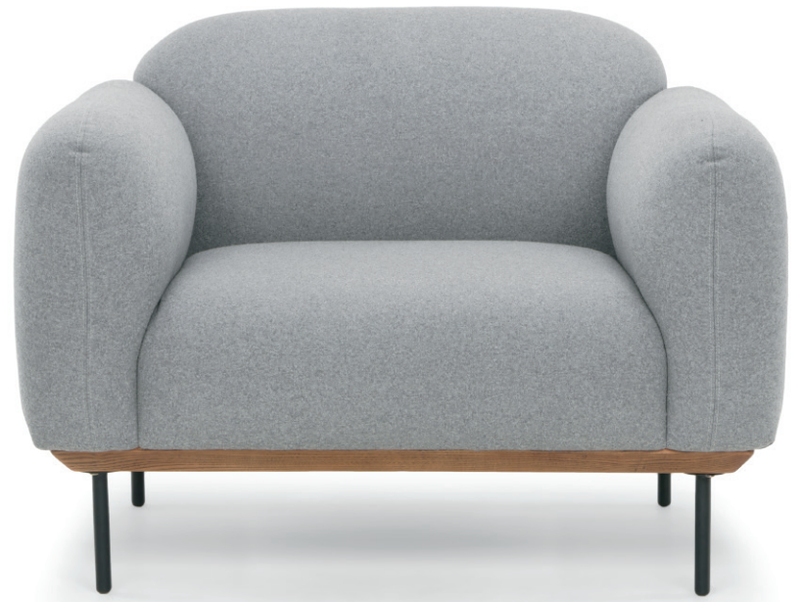 The comfortable cushioning is made using foam and upholstered in fabric. Benson rests on solid metal legs. Available in Light Grey With Walnut Base and Black Legs, Shadow Grey With Black Base and Brass Legs.